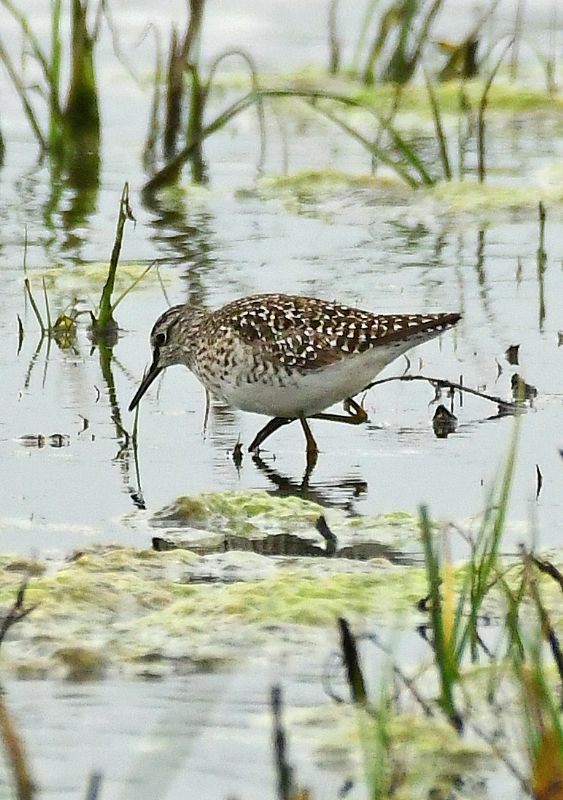 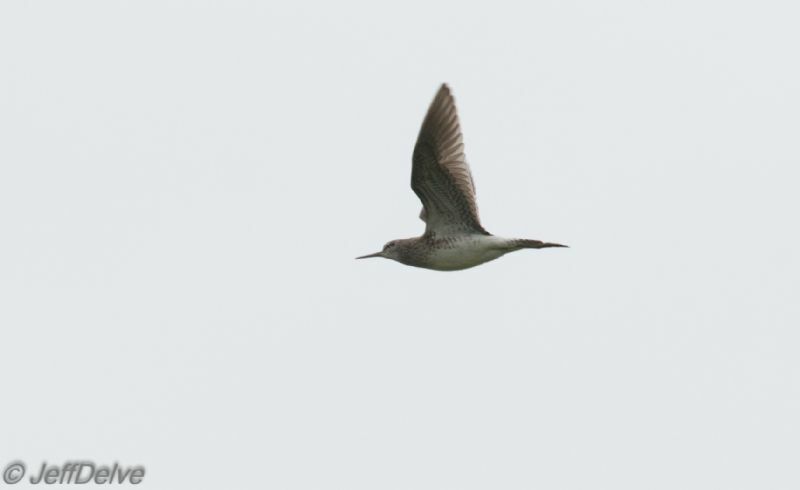 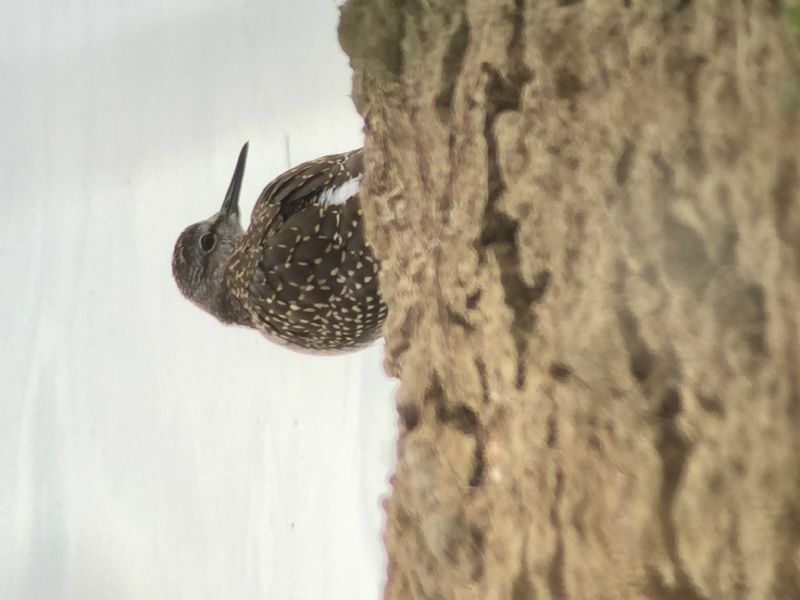 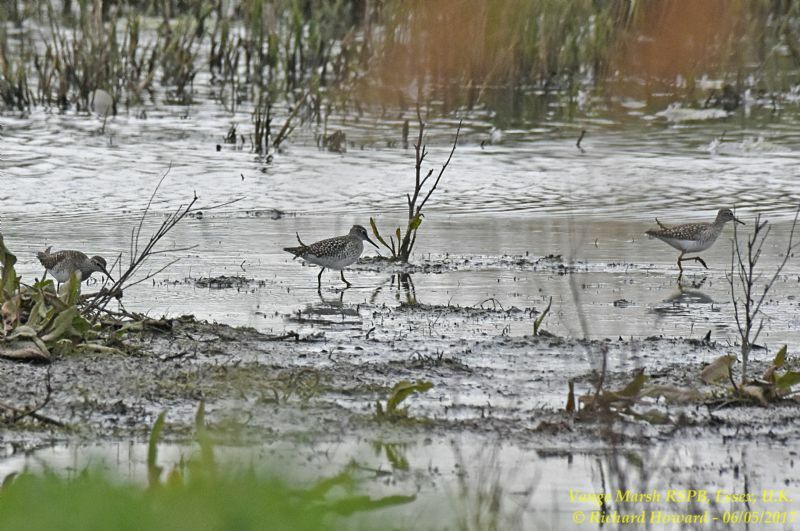 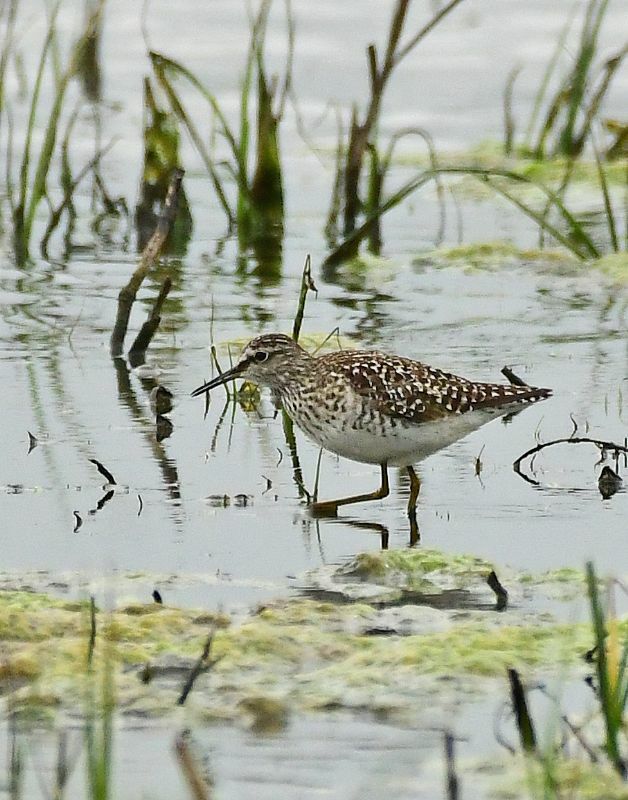 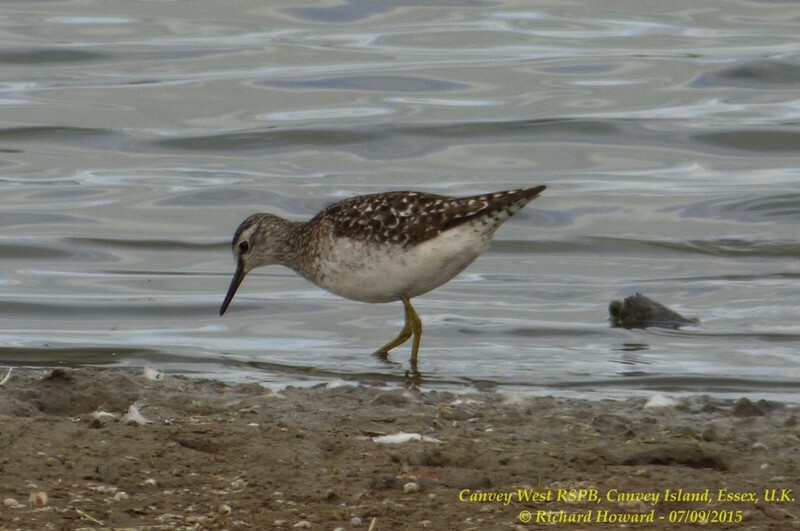 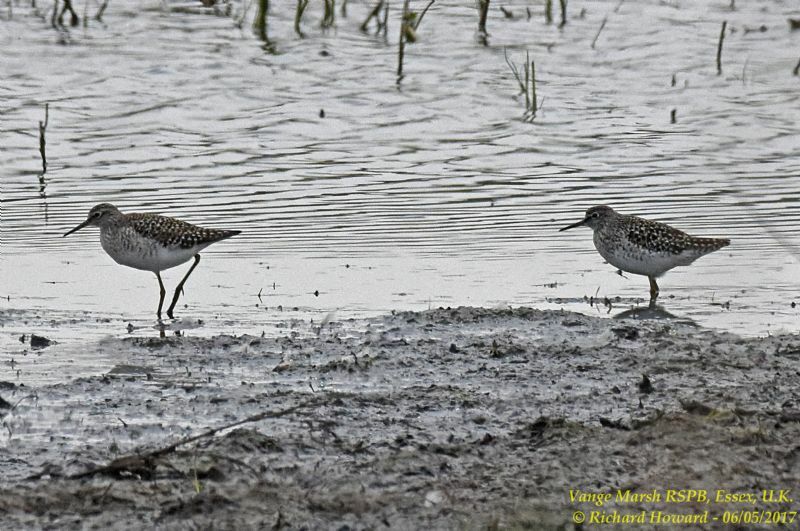 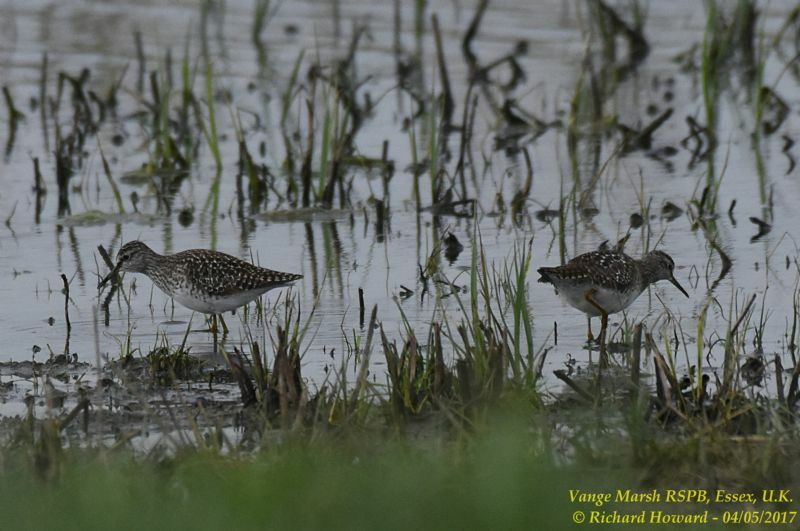 Wood Sandpiper at Vange Marsh (RSPB). 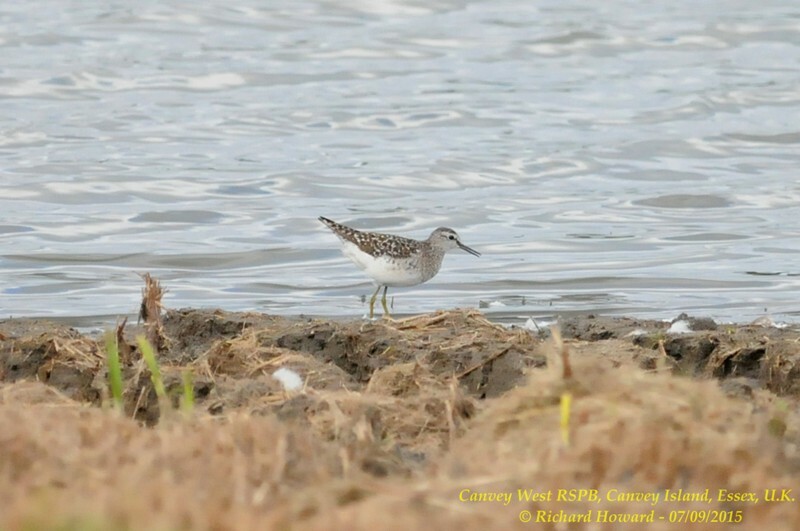 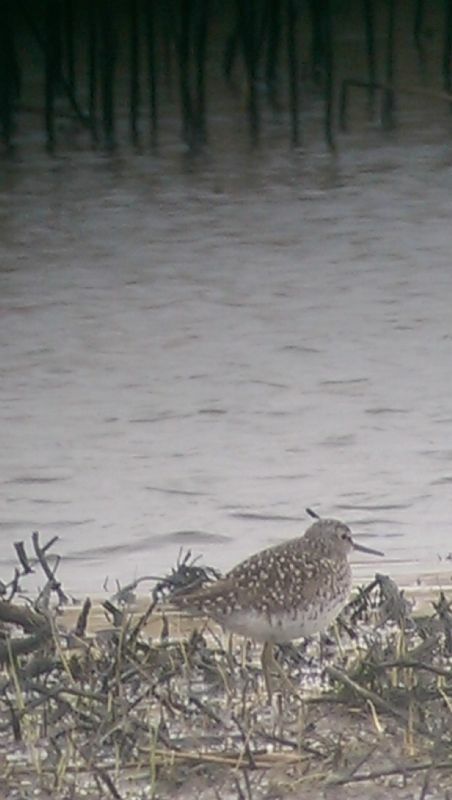 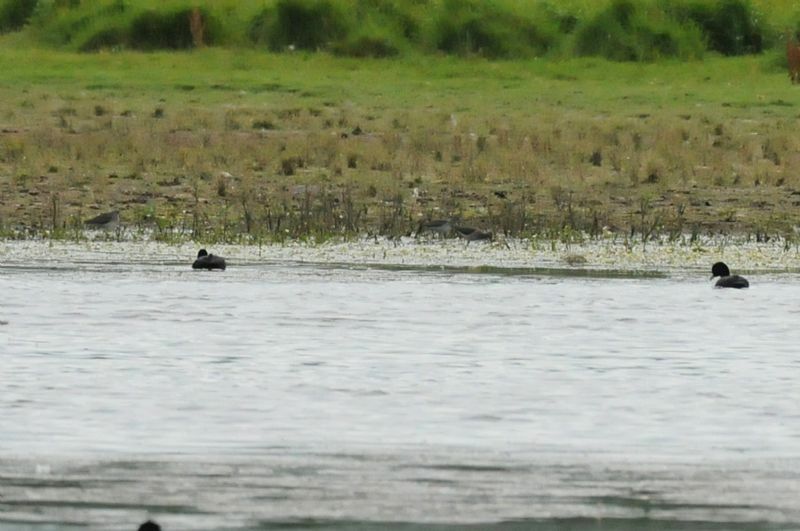 Wood Sandpiper at Lower Raypits. 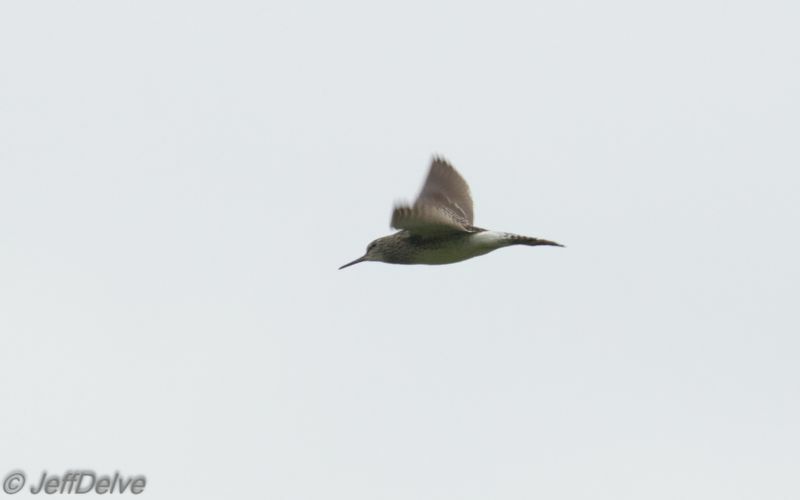 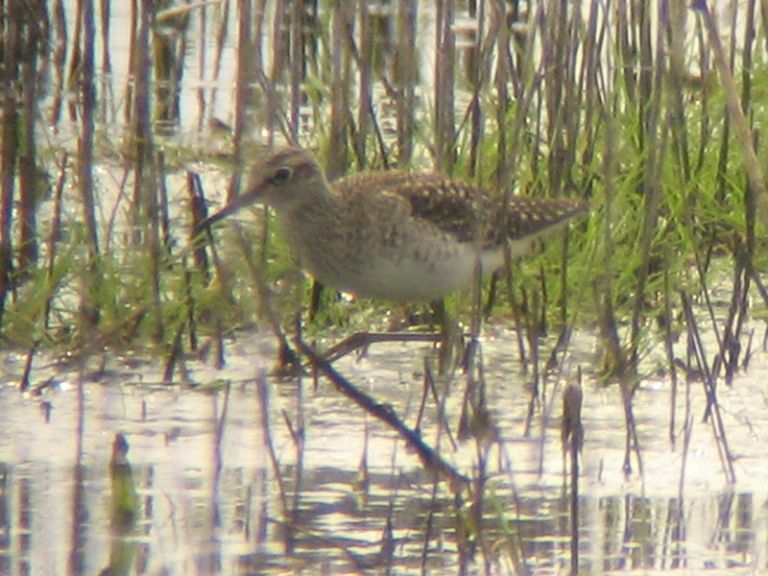 Wood Sandpiper at Bowers Marsh (RSPB).